The president's speech on Monday calling for "national reconciliation" over Nile dam issue is an effort to distract the people's attention from other problems, Badr added.The president should resign, Badr insisted. “Morsi is using the Nile water crisis to combat his loss of popularity, people’s anger towards him and the opposition’s boycott [of his calls for dialogue],” Abdel-Aziz added. At a conference on Monday organised by Islamist forces to discuss the issue, Morsi said, "The country demands that we stand united." The 'Rebel' campaign was launched in May to "withdraw confidence" from President Morsi by collecting 15 million signatures by the anniversary of his inauguration on 30 June, topping the number of votes he won in the election. The campaign announced on 29 May that it has collected seven million signatures. A spokesman for Ethiopia's prime minister is downplaying suggestions by Egyptian politicians that Egypt should sabotage Ethiopia's new Nile River dam. 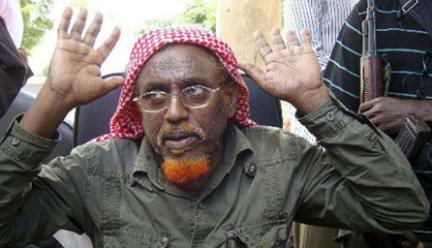 Political leaders in Egypt on Monday proposed carrying out hostile acts against Ethiopia. 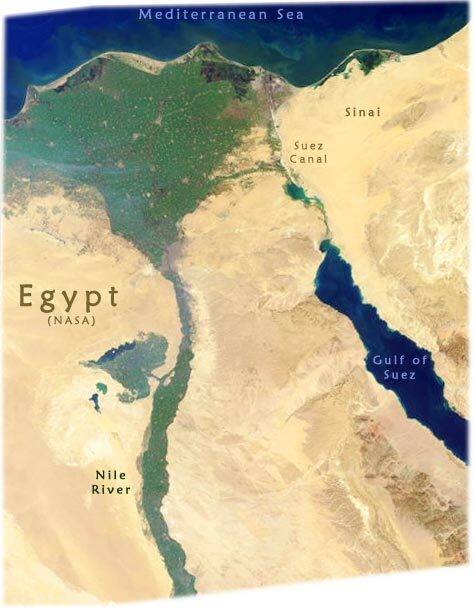 Egypt, which is dependent on the Nile, fears a diminished flow. Getachew Reda, a spokesman for Ethiopian Prime Minister Hailemariam Desalegn, said late Tuesday that Egyptian leaders in the past have unsuccessfully tried to destabilize Ethiopia. He called the suggestions of attack or sabotage an "old failed concept." He also labeled it "day dreaming." 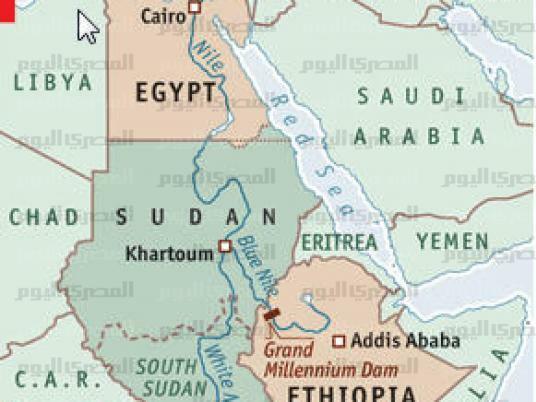 Ethiopia last week ago began diverting the flow of the Nile toward its $4.2 billion hydroelectric plant that has been dubbed the Grand Ethiopian Renaissance Dam. The project, currently about 20 percent complete, has raised concerns in Nile-dependent Egypt.